Indian food is particularly known for its spices and flavours. The vibrant colour, the distinct and pleasing aroma and its excellent taste attracts everyone to try out the Indian dishes. 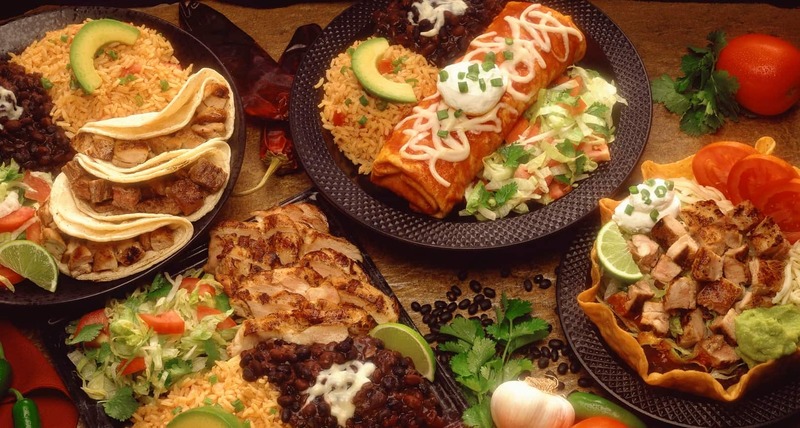 India has different cultures, and every culture has an array of delicious local treats. The food which you have in the Northern part of India will not be the same in the southern part of India. The entire country is filled with many traditions, and there is something special about every state and culture. Thali is more of a meal which contains many Indian dishes. 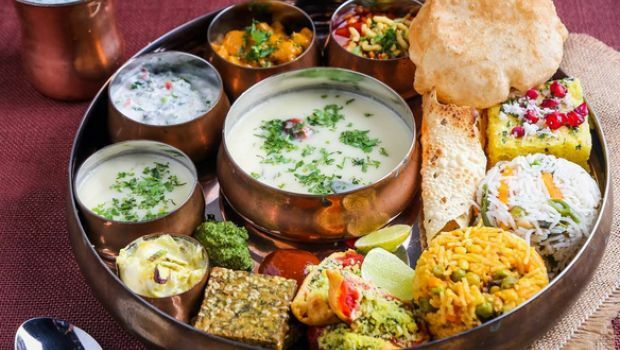 In Hindi, the word Thali means plate, and it is filled with dishes like roti, vegetables, curd, rice, sweet, curries, etc. Almost every restaurant you visit will provide you thali, and the items in the plate are usually served in unlimited quantity. Vada Pav is made with onions and mashed potatoes. The vada is deeply fried in chickpea flour (besan) and is eaten with a pav which is a bun and is considered to be one of the staple diets of the people in Maharashtra. The dish is very easy to make and the ingredients used to make vada varies from place to place. Vada Pav is very cheap and is available on almost every Indian Street. It is usually eaten with dry garlic and sweet-sour chutneys. If you feel Indian food is too spicy, then you have to try out the butter chicken. It has a rich butter flavour and gives you a mixture of sweet and spice taste. The dish is tomato based, and the curry is made out of marinated yogurt and butter. Biriyani is something which you should never miss. It is one of the best dishes in India. It is made out of rice, spices, and vegetables or chicken or meat. Biriyani tastes different in various parts of India. 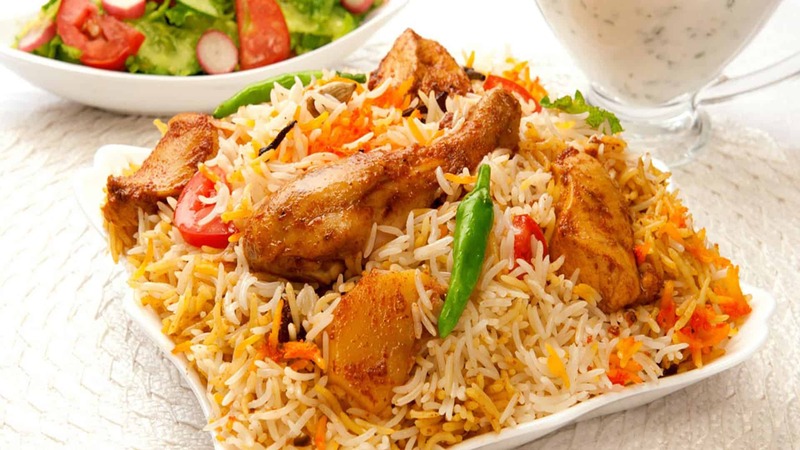 Some of the most popular biriyanis are the Hyderabadi Biriyani, Malabar Biriyani, and Ambur Biriyani. Lassi is a beverage which is made out of yogurt and water. The drink is popular all over India, and it provides a cooling effect on our body. A pinch of salt is added to the drink to bring out the taste, and sometimes sugar is also added. Idli is a common South-Indian Indian breakfast, and it is one of the healthiest foods in the world. Rice and fermented black lenticels are ground together in a particular ratio, and it is steamed. You need to eat Idli with chutney. These chutneys are of various kinds; you have coconut chutney, tomato chutney, onion chutney, mint chutney, etc. Since the taste, if idili is very plain, people add a lot of chillies to the chutney to provide flavour to the dish.